Whether you are an investor or a home buyer, all that you get is the best in the IT hub Hyderabad. 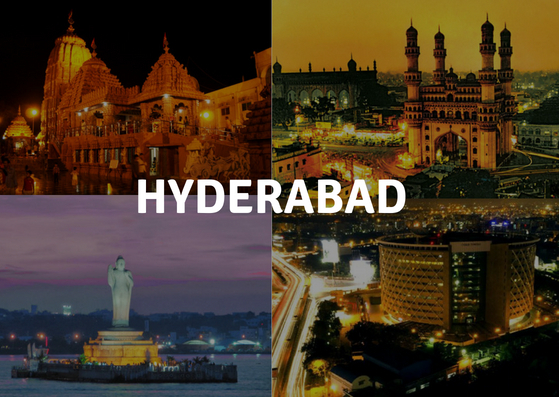 That is the height of potential here which the real estate market of Hyderabad city is showing consistently since the past few years. Despite the adverse effects some unfamiliar policies presented by the central government which had affected all the developed markets of the nation, this was the lone survivor and had managed to present the positive figures for sales in the residential properties. After mid-2017, Hyderabad’s realty market has picked up the rapid pace and by the end of 2020, this market will be standing strong among all the markets including Mumbai, Bangalore, NCR etc. 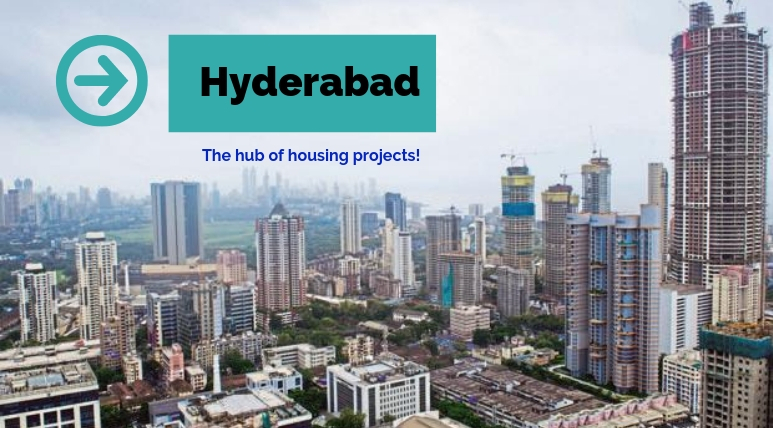 Many new entrances have been proposed to enter the IT hub of Hyderabad and a massive boom will increase here the demands for quality housing. Therefore, if you choose here wisely a luxury apartment here, that can not only provide you with an ultimate lifestyle but will be the additional option for you to earn multiple returns from it while reselling it in the long-term period. 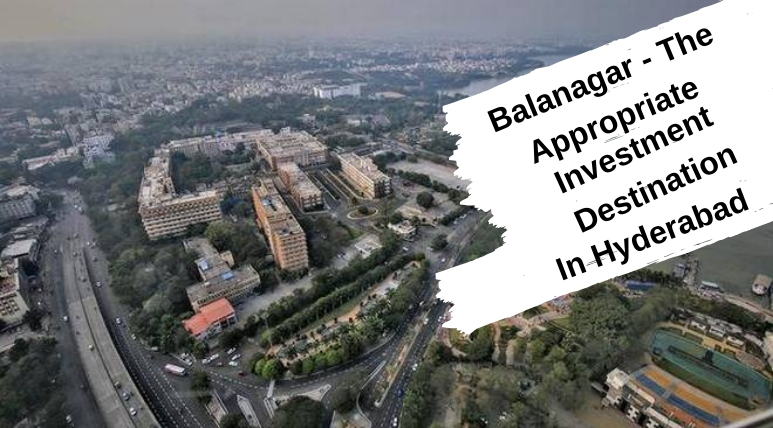 Connected with major locations of Hyderabad and is itself one of the most sought-after properties in the entire city, A2A Life Spaces Balanagar is a wonderful option for luxury living and to earn multiple returns on the investments. Buyers here can choose from the magnificently designed 3 BHK Vaastu homes which are fully air-conditioned and are equipped with top-notch specifications and glorious interiors. These modern apartments have vitrified tiles flooring in selected areas, wooden laminated flooring in the bedroom, Italian marble flooring and anti-skid tiles in the flooring of toilets and bathrooms. The fully-equipped modular kitchens in A2A Life Spaces have granite tops, R.O. water purifier and several other useful provisions. Constructed over an outstanding location, the projects located in vicinity to some useful public utility places including major schools and hospitals, shopping malls and restaurants etc. All the important sources of public transportation are easily accessible from the complex. There are several lifestyle amenities available in the development which residents can avail and enjoy a comfortable and sophisticated lifestyle. These include a swimming pool, a fully-equipped gym, a modern clubhouse, kids’ play area, function lawn, car parking space, hi-tech security features and much more. The prices present at this project for the modern homes are very familiar and range from INR 66.86 lakhs to INR 85.34 lakhs.